Headaches are very common. So it’s not too surprising that headaches are commonly misunderstood and sometimes confused with well-intentioned second (and third) hand opinions and suggestions. Some work. Some don’t. Here at Healthversed, we will help sort out what are the best ways to combat those annoying headaches. As a word of caution, these remedies can cause side effects or aggravate allergies. Since most painkillers take about 1-2 hours to take effect, take one as soon as you feel the headache coming on. The earlier the treatment, the better your recovery will be. 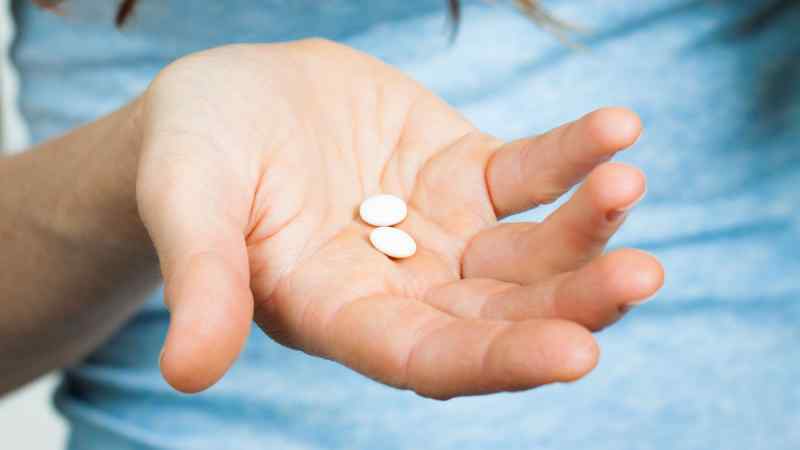 Even if you’re already in severe pain, some medication can subdue the pain. Sometimes, a nap or a good night’s sleep is all you need to get past a headache. While sleep can help in curing a headache, complications to your sleeping can have the adverse effect. Problems sleeping can cause headaches in a few different ways. Sleep deprivation can trigger tension headaches or migraines. Sleep apnea can lead to morning headaches due to decreased oxygen levels. 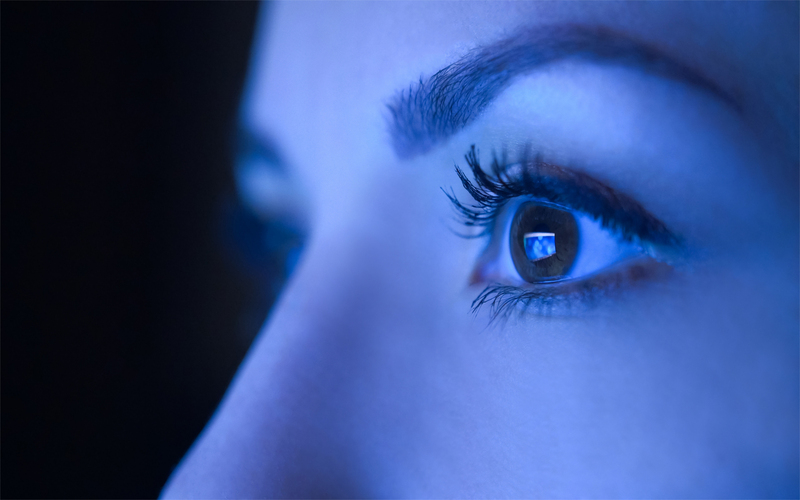 Everyone has occasional sleepless nights, but make sure to see a doctor if you suffer from chronic sleep problems. 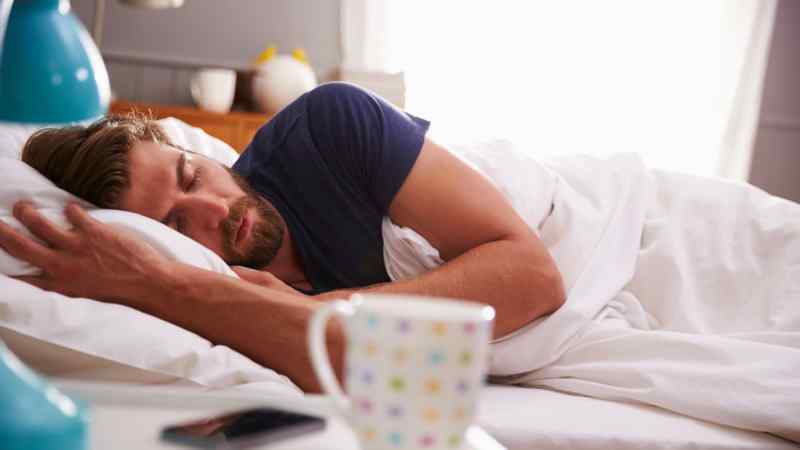 Limiting “screen time” before bed, avoid using your bed for work, limiting late day caffeine consumption, dimming your lights, and allowing time to “wind down” before going to bed are some ways to keep sleep problems from leading to headaches. According to research studies, our inability to drink the daily recommended amount of water along with our over-dependency on caffeine and other stimulants likely causes headaches. Coffee, alcohol, and sugary drinks can dehydrate the body. In fact, one of the symptoms of dehydration is a headache! Drinking too much alcohol or exercising in the heat without drinking enough fluids are common causes of headaches from dehydration. Some foods can actually help treat headache pain. Magnesium-rich foods, such as almonds, bananas, cashews, and avocados, help relax blood vessels and relieve headache pain. Hot and spicy foods help too! The effectiveness of spicy foods on headaches depends on the individual person and the type of headache. 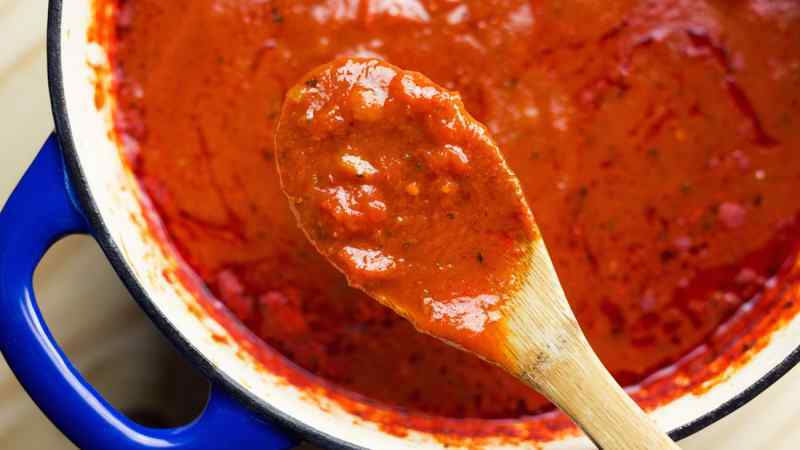 For example, spicy foods may help decrease congestion and allow easier breathing for those with sinus headaches. Adversely, a lack of food can cause headaches. Applying something hot or cold to the forehead, temple, or back of the neck is a natural way to treat a headache. It all has to do with relaxing the muscles and expanding the blood vessels pressing on the nerves in order to relieve pressure. The temperature of the item may depend on the type of headache. 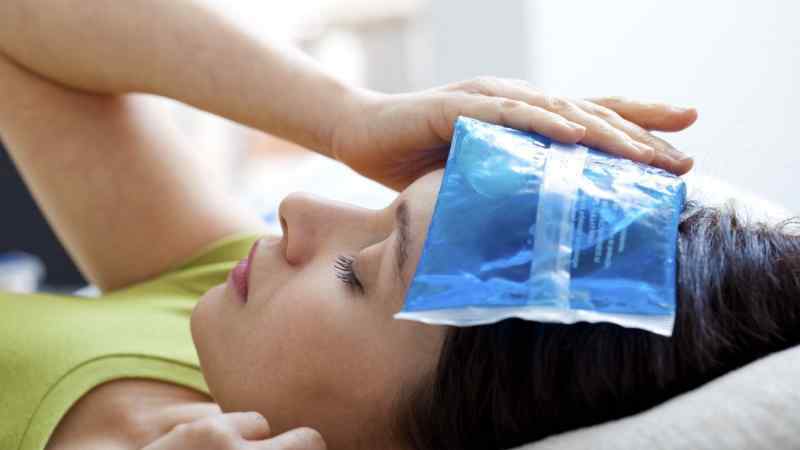 A hot towel on the forehead or over the eyes may help reduce sinus headaches while an ice pack is better suited for migraines as the cold dilates blood vessels. Avoid putting ice directly on the head as it can be painful and may make a headache worse. Many people who suffer headaches find that foods containing monosodium glutamate (MSG) triggers headaches or migraines. The cause of such head pain is due to the fact that MSG excites our neurons. For those who don’t know, MSG is added to certain foods like Chinese food, processed meats, and canned vegies in order to enhance flavor. 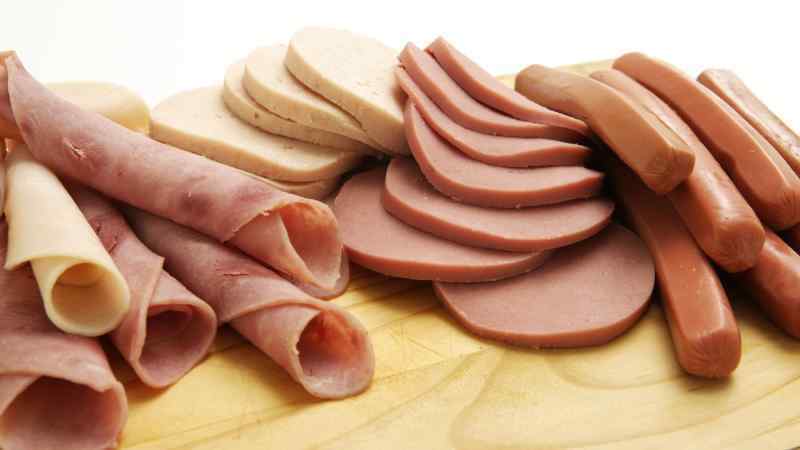 If you are prone to headaches, make sure to check if the product has MSG before eating. Although perfume and scented products make you smell nice, they could be the reason for all your headaches. Try switching to unscented products and ask those to whom you spend a lot of time in close proximity to do the same. Tension in the head and neck often leads to a headache. These forms of tension develop from the natural occurrence of emotional stress or the strain of staying in a fixed position like the physical stress of starring at a computer all day. Relaxing the muscles in the head and neck through stretches are the best way to reduce the chances of a headache. Massages are a relaxing technique that will surprise most in its effective reduction of headache pain. Massages focused on the neck and shoulders are effective ways to decrease muscle tension in those areas. In addition, facial massages help reduce headache pain caused by sinus pressure. Have you ever thought breathing can be a cure for your headache? We might overlook breathing as a cure since it’s a natural function of our body, but it is a viable solution. 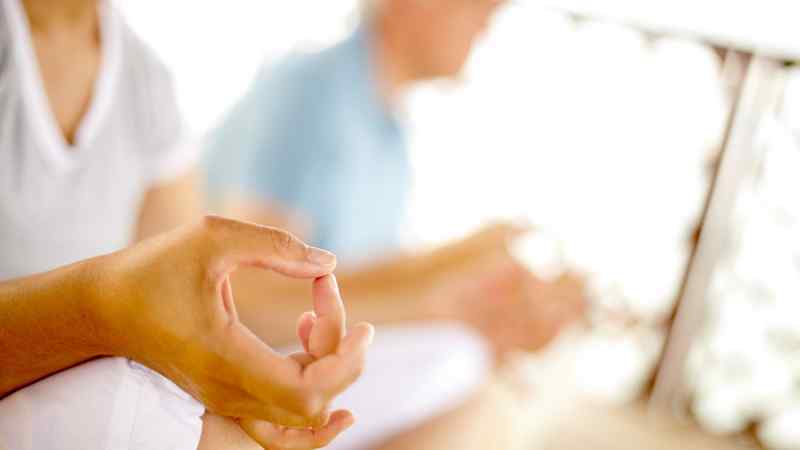 Through regular deep breathing exercises, you can cure a headache in minutes. Just find a quiet and comfortable place to lie down and take a few minutes a day focusing on your breathing. You never know. It could do wonders. Improving posture can make all the difference when it comes to headaches. 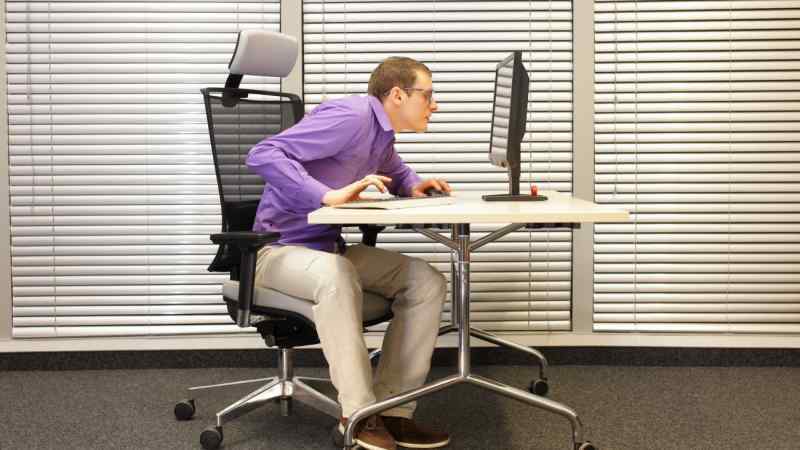 Many people spend work days sitting down at a computer with little to no movement and many of us are guilty of poor posture. Unknowingly slouching, slumping, and hunching forward all strain your muscles thus creating headaches. Try to sit up tall but relaxed with your shoulders back, your chest open, and the neck not sticking too far forward. It can make all the difference. 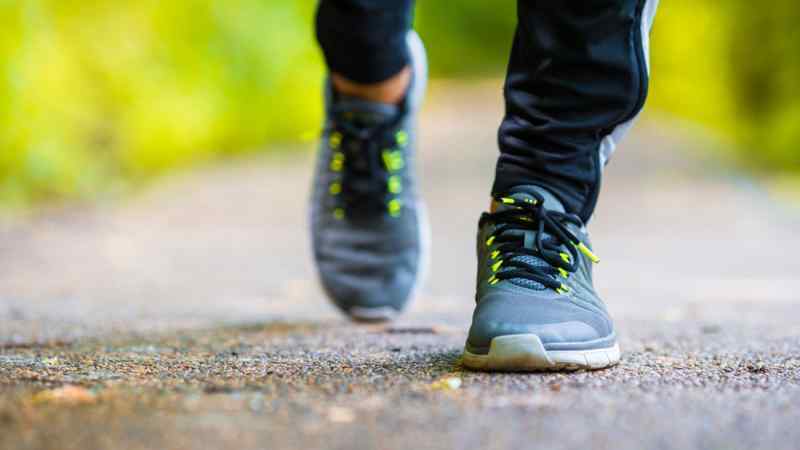 Moving around no matter the reason helps in loosening up tight muscles which cause a headache. Any activity also releases endorphins. This naturally produced protein found in the human body dulls the uncomfortable sensation caused by a headache. Thought to be a bad habit of students worldwide, biting a pen or pencil can actually help relieve the tension of a headache. The physical action of biting down on a pen or pencil with your teeth relaxes the jaw. On the other hand, clenching our teeth when stressed or angry puts an intense strain on the muscles in the jaw. This increased strain can lead to headaches. In need a quick remedy and you don’t have the time or energy to run to the drug store, try rubbing peppermint oil on your head. In particular, apply to your temples, lower jaw, and forehead. 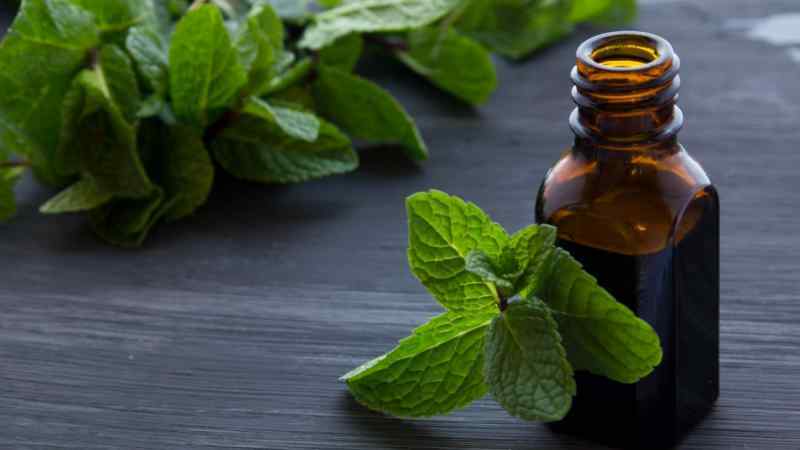 The cooling sensation that peppermint oil causes upon application is proven to sooth headaches. Using peppermint oil in combination with deep breathing exercises and sipping cold water is another effective way to nurse a headache. Cayenne is a popular natural remedy for treating both pain and inflammation including headaches. 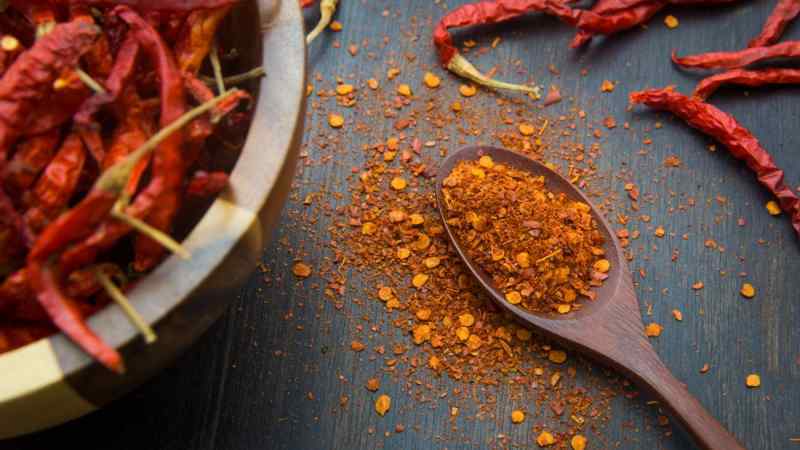 Cayenne’s popularity with those who use natural remedies comes from one of its ingredients — capsaicin. This ingredient inhibits Substance P, one of the main elements that causes us to feel pain. Instead of reaching for some Tylenol or Advil, try having some almonds. You might be surprised with the results. 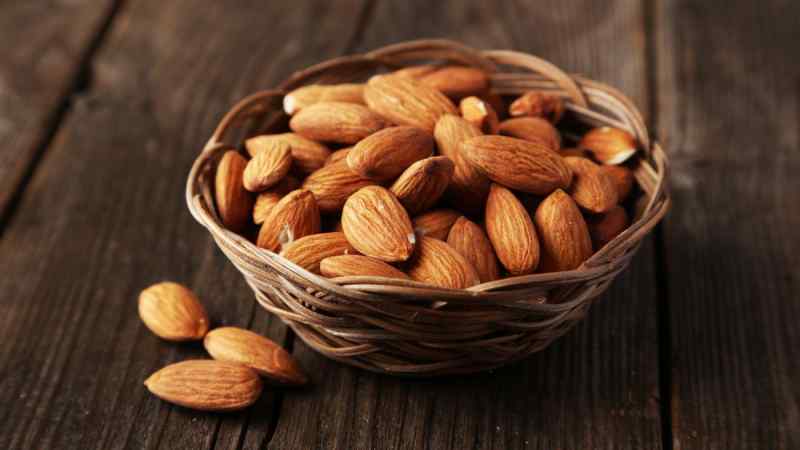 Almonds serve as heathy alternative to combat headaches since they act a natural pain reliever.